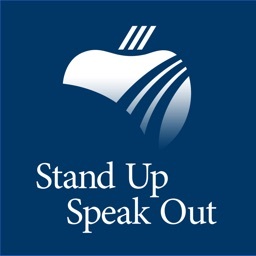 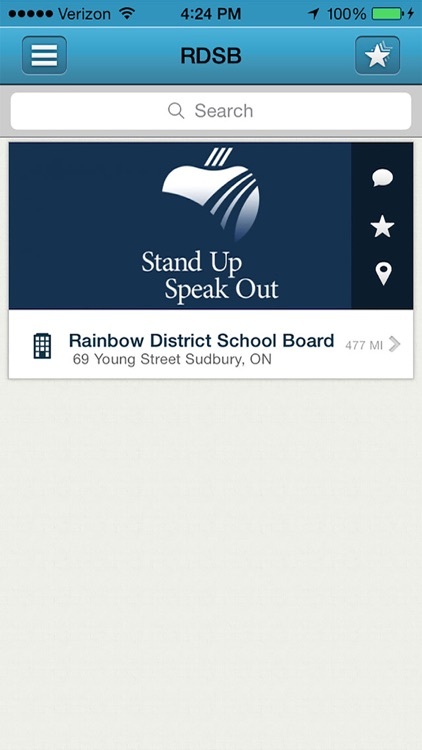 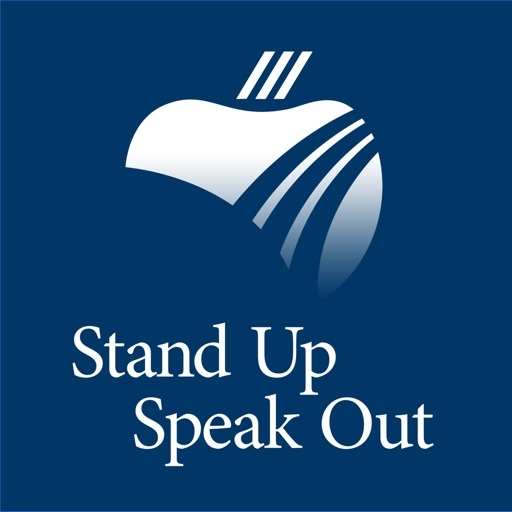 Stand Up, Speak Out is a mobile application that Rainbow District School Board is piloting at A.B. 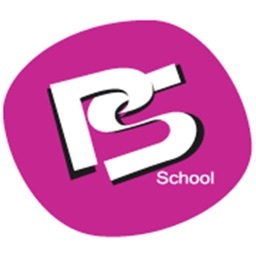 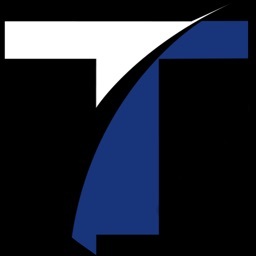 Ellis Public School, Alexander Public School, Central Manitoulin Public School, Larchwood Public School, Lasalle Secondary School, Lockerby Composite School, Lo-Ellen Park Secondary School, Markstay Public School and Princess Anne Public School during the 2014-2015 school year. 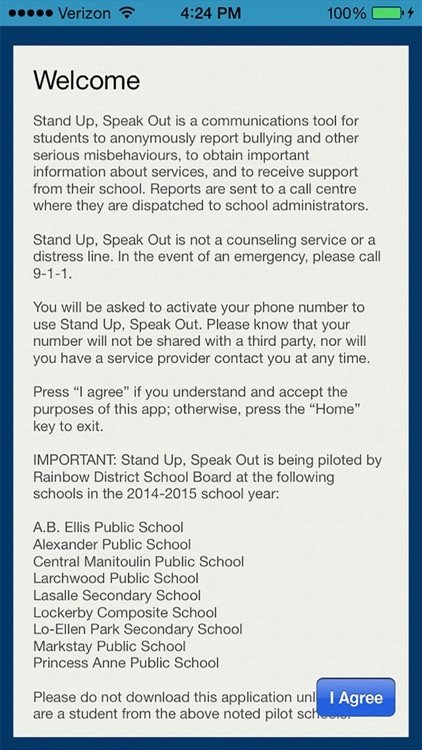 This free service allows students and parents/guardians to provide their school with anonymous information on bullying and student safety. 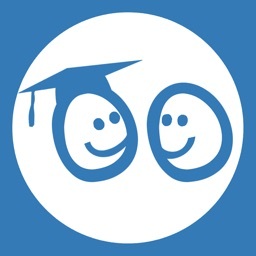 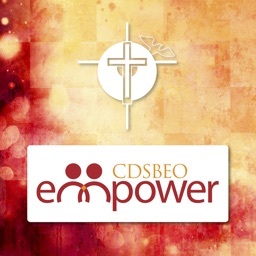 The application also has contacts and links for students and parents/guardians to access information on a variety of topics such as mental health and addiction. 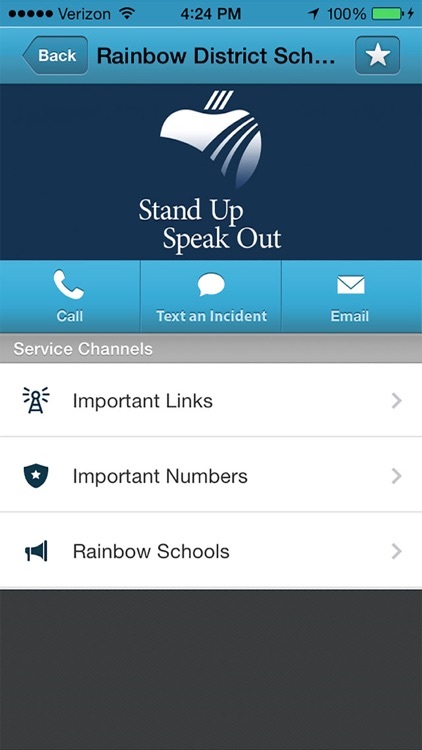 In Rainbow Schools, all students are encouraged to act and respond to social injustices in order to make a difference in their school community. 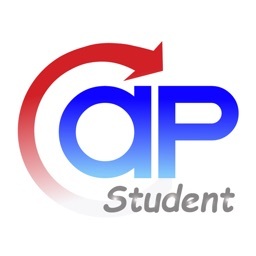 IMPORTANT: Please do not download this application unless you are a student from the above noted pilot schools.